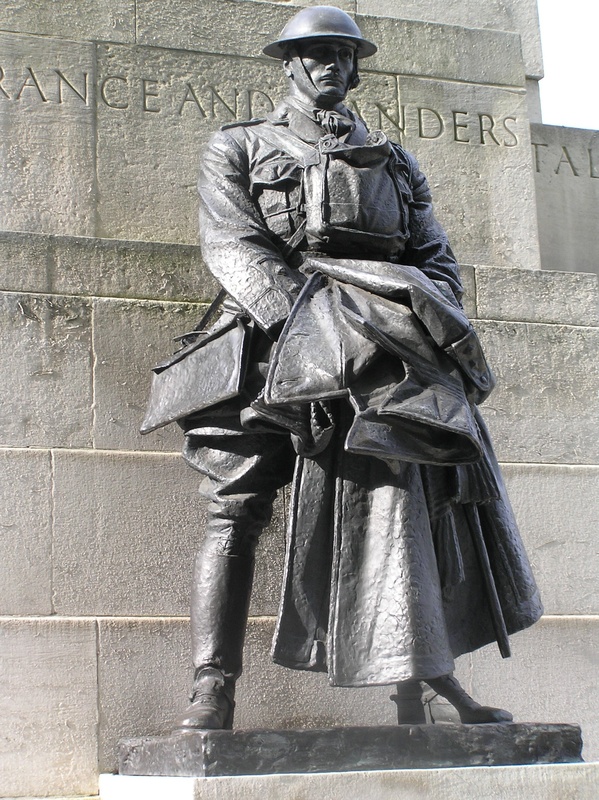 2014 is the centenary of the start of the First World War. Taking the commemoration of this conflict as a catalyst, this study day will explore wider concepts of conflict in and on fashion. We would like to invite you to join us for a complimentary glass of wine at the end of the day. Nigel Arch is Vice Chairman of the Costume Society and retired Director of Kensington Palace. He spent the first 10 years of his museum career working with military collections- first as Head of the Department of Art at the National Army Museum and then as Keeper of Military History at The Castle Museum York- where he has recently been helping with the exhibition 1914-The Year the World Changed. He writes and lectures on a variety of subjects including military uniform, arms and armour as well as ceremonial dress. 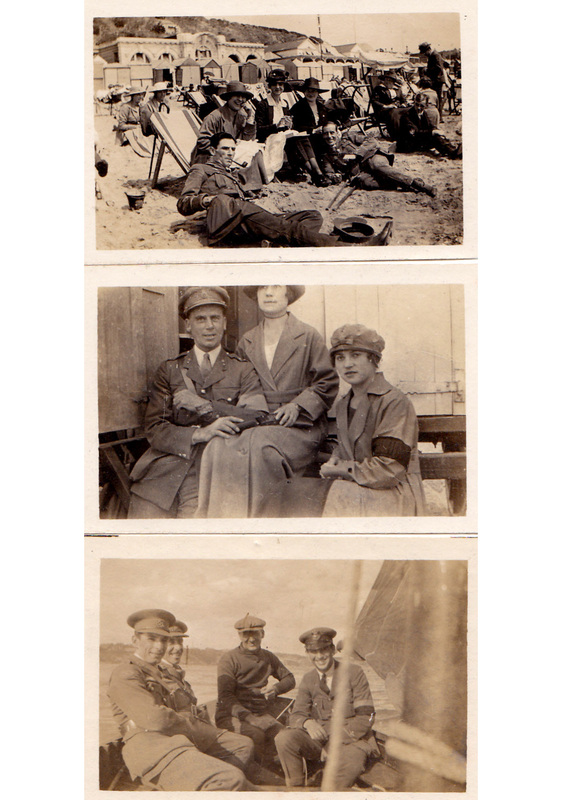 In 2013, her book British Army Uniform and the First World War: Men in Khaki (Palgrave MacMillan) was published, which reflects her ongoing interest in visual and material cultures of war and conflict. It takes new perspectives on the cultural history of the First World War, through the uniforms worn by British combatants on the western front. 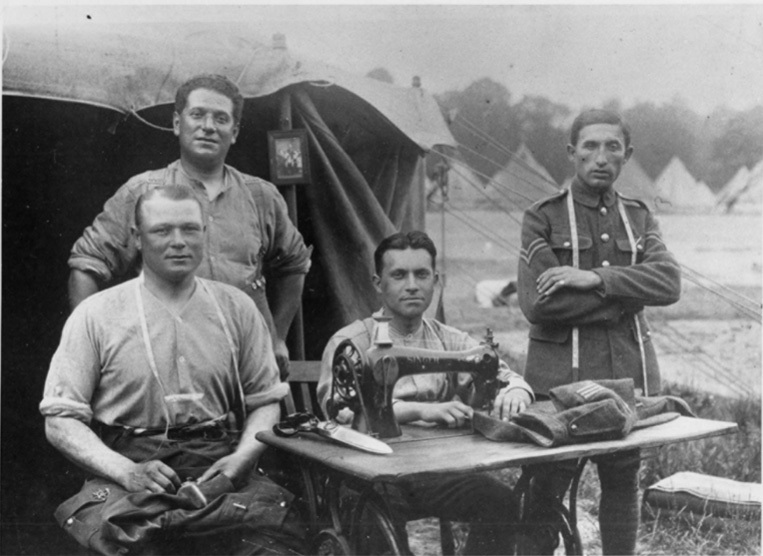 Here, she argues that khaki became a key part of war experience, which embodied gender, social class and ethnicity, impacted the tailoring trade and became a touchstone for pacifist resistance.Dr Jane Tynan is a lecturer at Central Saint Martins, University of the Arts London.